The Utah Paiute Tribal Housing Authority is here to help tribal members with their housing needs. Utah Paiute Tribal Housing Authority is overseen by a Board of Commissioners and Housing Authority Director, James Emery. The Board of Commissioners consists of a representative from each Paiute Band in our service area. The Utah Paiute Board of Commissioners hold their monthly meeting on the third Friday of each month at 10 AM. In the early 1970s the Utah Paiute Tribal Corporation saw a continuing need for new, sanitary, and safe dwellings to be developed and available to persons of low income in the Paiute Community at prices they could afford. 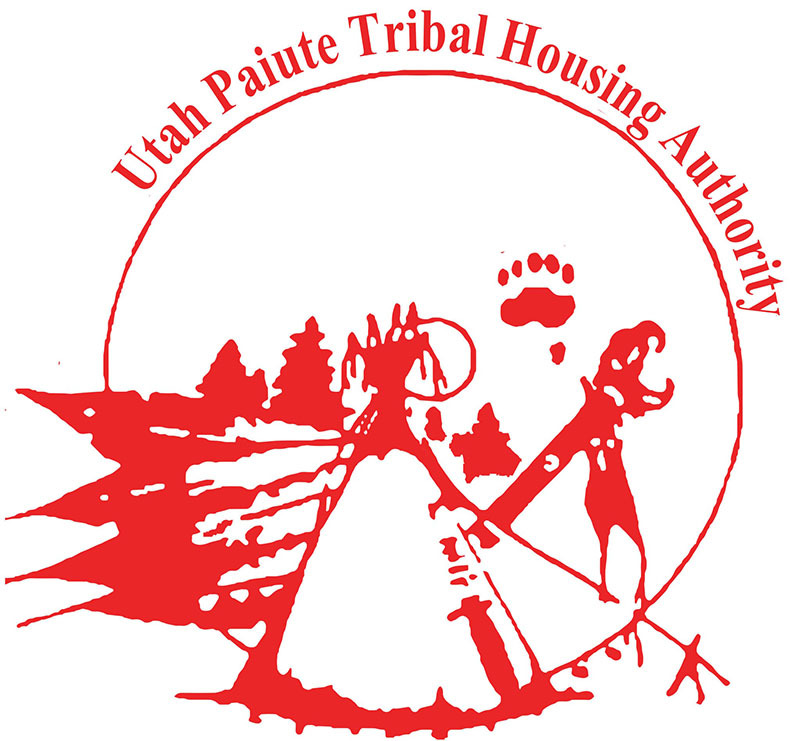 So, the Utah Paiute Tribal Housing Authority (UPTHA) was established in February of 1974 in Kanosh, Utah. UPTHA began with 21 units divided among three areas. By 1979 that number had increased to 47 units divided among 5 areas. In 1983, the Housing Authority relocated to Cedar City, Utah. By 1992, UPTHA was able to construct a new building for the needs at that time. After 20 years, the Housing Authority moved into a new building that was constructed and completed in February of 2012. 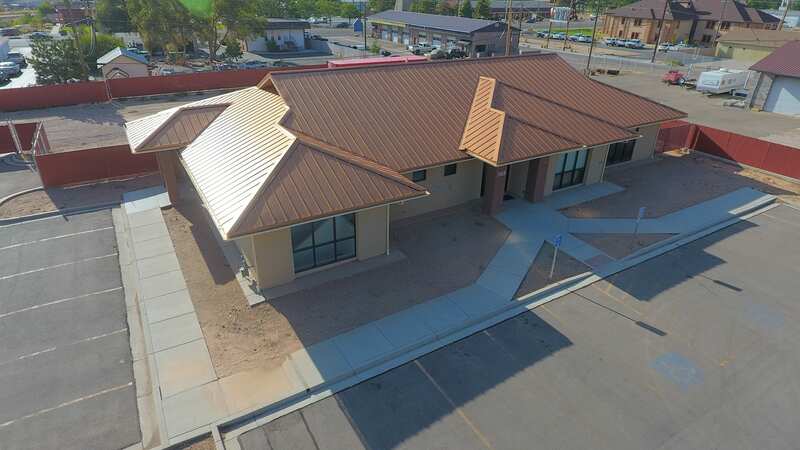 Utah Paiute Tribal Housing Authority Currently resides in this new building located at 565 North 100 East, Cedar City, UT 84721. Currently UPTHA’s Low Rent Program manages 163 units, serving five counties in Southern Utah. We are also fortunate to offer a Rental Assistance Program to qualified individuals. There are currently 86 households that benefit from rent subsidies that UPTHA provides through various grants and funds. UPTHA tenants benefit from the services of our Resident Opportunity and Self-Sufficiency Program. The ROSS Program’s main focus is to coordinate supportive services and other activities designed to help UPTHA Residents attain economic and housing self-sufficiency. Our Youth Drug Prevention Program is a program in which school age youth are provided with tutoring and activities to promote a drug free environment.